Micro Security Cameras - MB-1850U - Only $99.95! 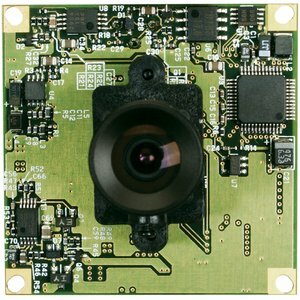 The MB-1850 is one of our highest quality board cameras, offering the functionality of a "brick" camera with the size of a microboard camera. 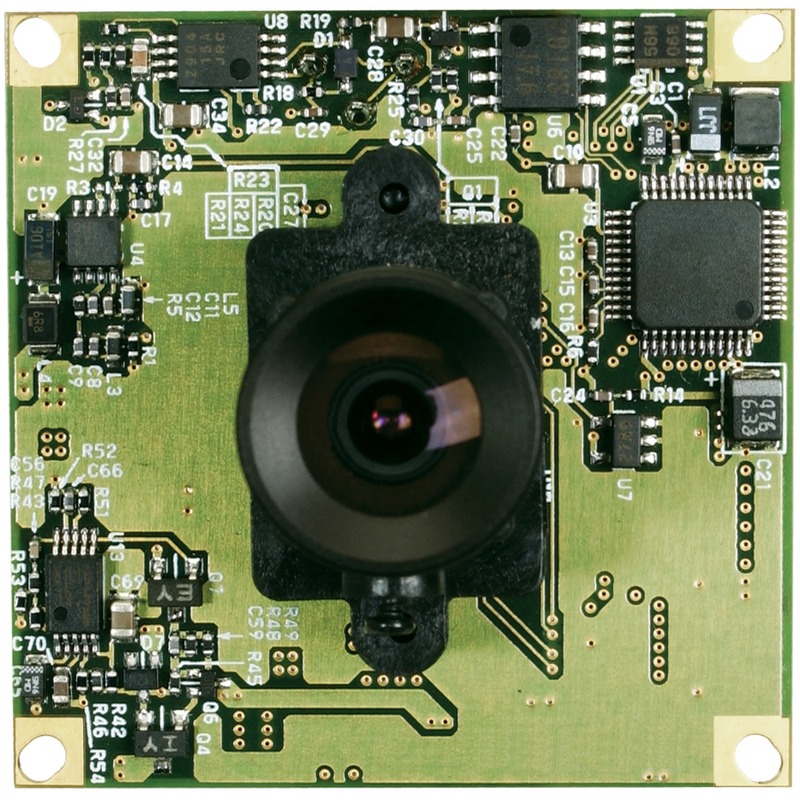 The MB-1850 features include mirror imaging, digital zoom to 1.6x, video-driven auto-iris capabilities (making it superb for variable-light conditions), and a 0.4 LUX rating. 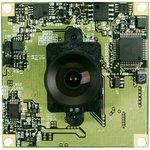 Where quality is needed, this camera is a must.